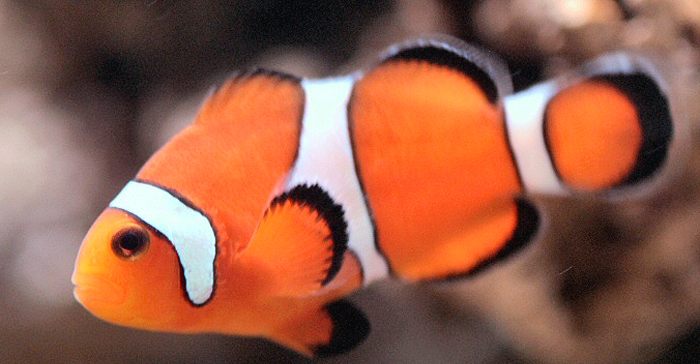 Aquarcare was created to provide the full aquatics service to our customers, to enable them to enjoy their aquarium or pond without all the work and worry that can be associated with their proper maintenance. We are a privately run business operated by individuals and based in the heart of Cheshire. Offering a range of services in the surrounding area including Cheshire, Wirral, Merseyside, North Shropshire, North Staffordshire, North Wales, South Lancs and other regional areas. With over 15 years of commercial experience in this field, we can offer the range and quality of service you expect and to the highest standard. When you need help with your aquatic environment let us provide your solution! You can view examples of our range of services or find contact information for us by following the links on the left hand side navigation of the page. We look forward to helping you ! Web site design and creation by Morganite Web Fusion.